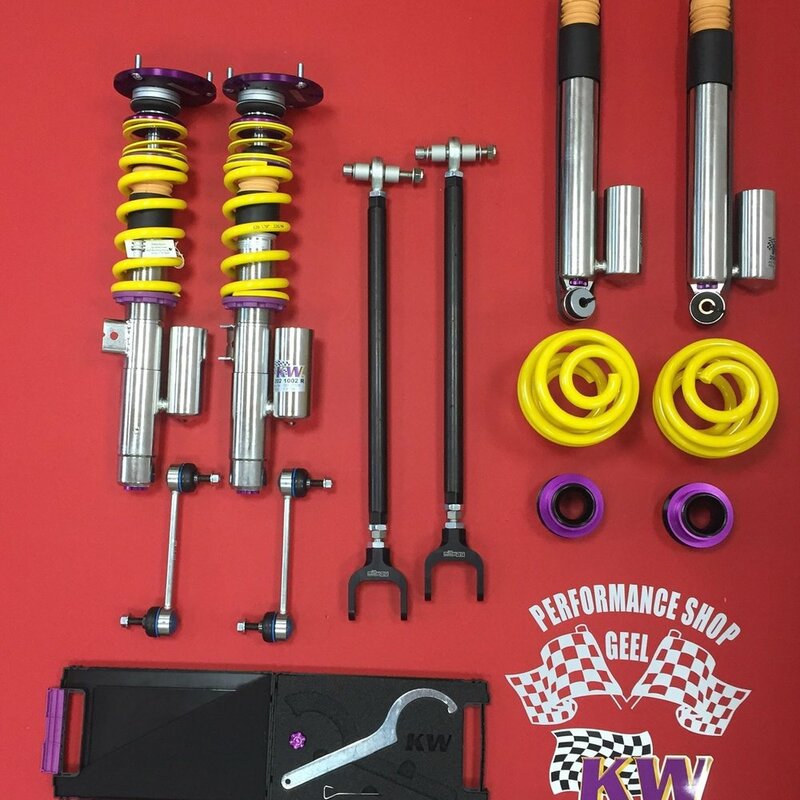 We do small projects such as a suspension setup, a brake upgrade (possibly with components of a car with bigger brakes), an aftermarket exhaust, a differential upgrade, installing a roll cage. We also do much bigger projects, such as an engine and gearbox swap, installing a supercharger, a stage 3 turbo with supporting mods, building a full racecar. We have the knowledge, the experience and the equipment to finish basically every project you could think of, and we finish these projects as always, focusing on the quality and reliability. Thanks to our years of knowledge and experience, we can also advise you in a certain direction for your project, in order to limit the amount of problems we'll meet along the way, and in order to limit the final cost of the project. For the engine upgrades we're backed up by our great partner ASD Performance. Are you starting a new project for track car? Send us a message, we can definitely help you out!